Anton Page are pleased to announce another instruction in Hackney/Shoreditch, E2, both for sale and to let. 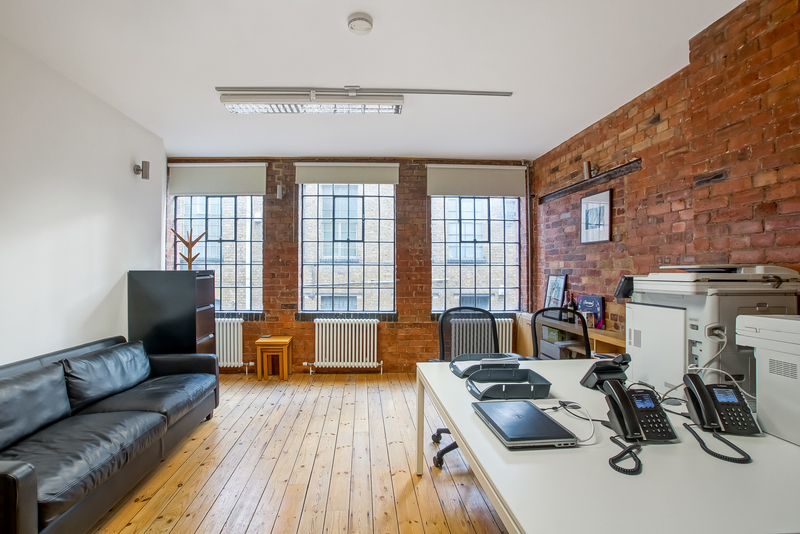 15 Cottons Gardens is ideally located in a prime location, close to the junction of Shoreditch High Street and Old Street. Transport links are excellent with Old Street, Shoreditch High Street, Hoxton and Liverpool Street within walking distance. The space available is self-contained and consists of the ground and first floors totaling 1,114 sq. ft. Features include exposed timber joists, exposed brick wall, good natural daylight, wooden flooring, feature lighting, shower, central heating and a fully fitted kitchen. To rent, the price is £66,840 per annum and for sale, the freehold is sought for a price of £1,200,000. For more information or to arrange a viewing, call us now on 020 7336 1313.